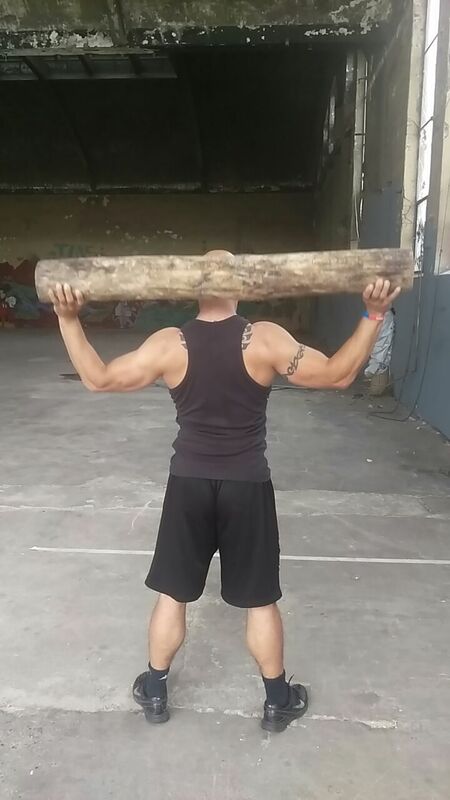 Today we did a combination of log training and running. We started with a 5 min. Warming up and joint mobility. 50 walking lunges run to the 100 mtr point and run to starting point.